Experts tells us that healthy communication is crucial for relationships to succeed. But when it comes to communicating with those closest to us, we often mail it in, assuming that we’re doing just fine. But there’s one area of communication that we need to truly understand – the power of the touch. 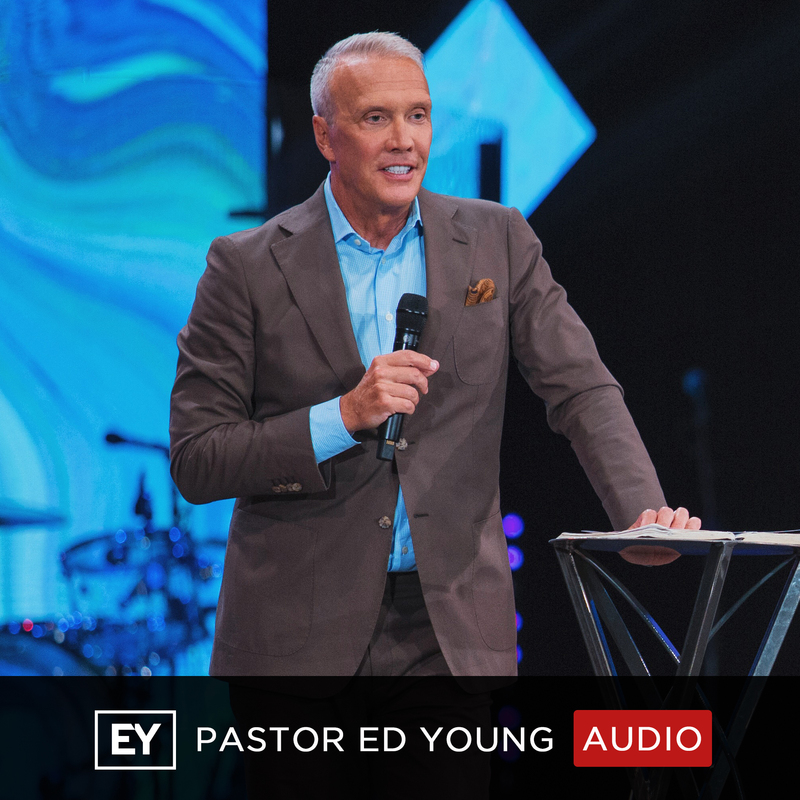 So in this message, Pastor Ed Young looks to the ultimate communicator, Jesus, and reminds us that there is much to the touch!